Samsung has been caught tweeting from an iPhone … again. 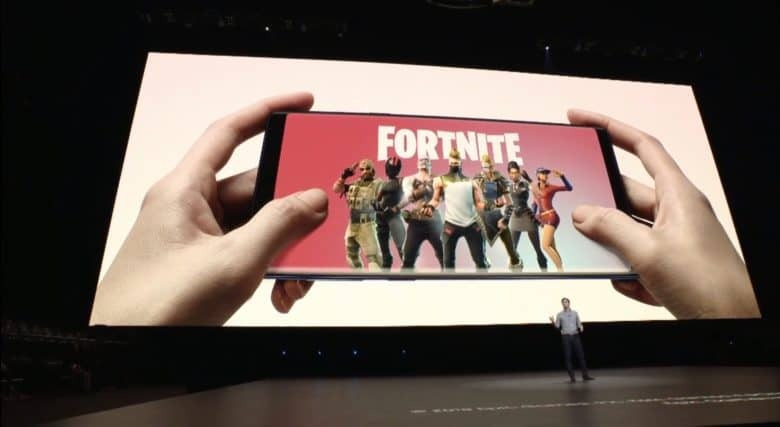 The South Korean company used an Apple device to publish a message promoting the Galaxy Note 9’s edge-to-edge display. The monumental gaffe led to the temporary but complete deactivation of the Samsung Mobile Nigeria account. iPhone XR performance is stellar, far better than many Android devices that cost more. The new iPhone XR costs at least $250 less than the iPhone XS models but has the same A12 Bionic processor. That gives Apple’s latest significantly faster performance than any of its Android rivals, even the most expensive. 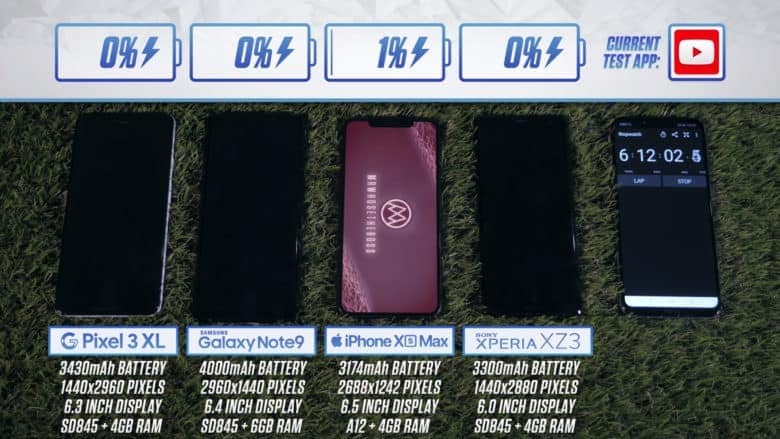 Benchmarks show the XR is 25 percent quicker than Samsung’s fastest, despite costing far less. 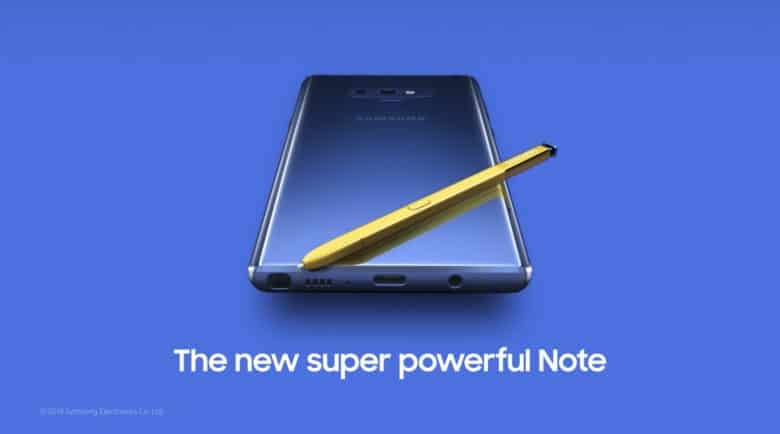 The Galaxy Note 9 was revealed at an event yesterday and has already been scored on Geekbench and a number of other performance testing tools. Despite being newer, the Galaxy Note 9 didn’t even top the OnePlus 6. 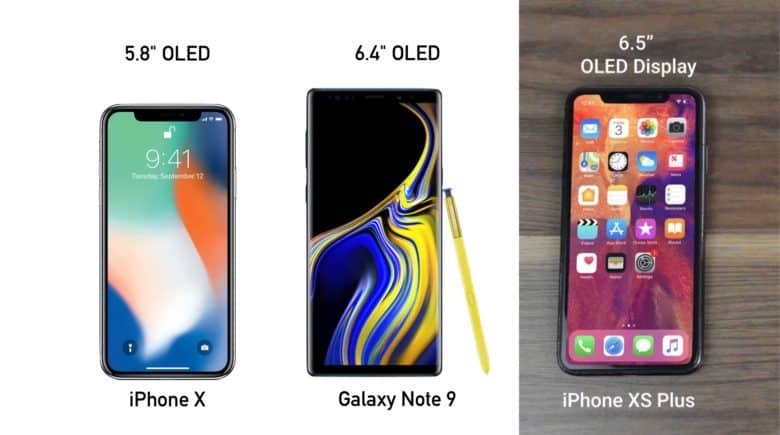 The Galaxy Note 9 will have to stand up to not only the iPhone X, but also the models Apple will launch next month. This spring’s Galaxy S9 hasn’t sold all that well, so Samsung is pinning its hopes on the Galaxy Note 9, just announced this morning. 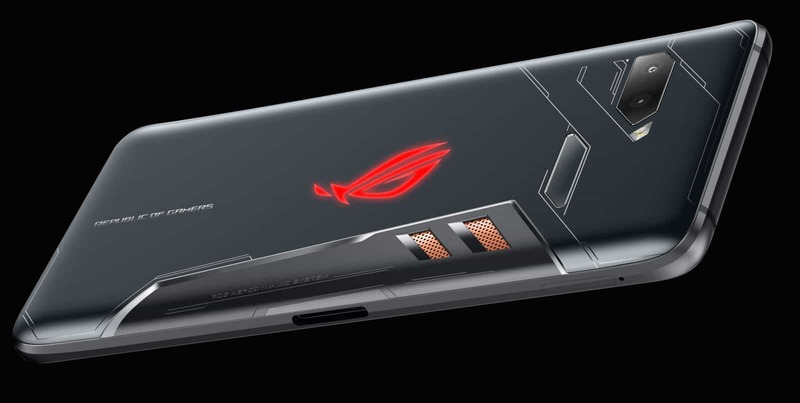 This 6.4-inch Android device will have to compete with the iPhone X, and also the new smartphones Apple will introduce in a few weeks. Let’s see how it compares.